Bayer Conducting Clinical Trial To Expand Xarelto Putting As Many As Twice The Current Number Of Patients At Risk Of Irreversible Internal Bleeding! 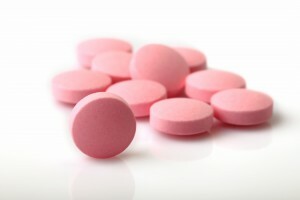 Despite the known risk of uncontrolled bleeding, Bayer announced on August 29 that it is conducting clinical trials of Xarelto in the hope of expanding the uses of its blockbuster anticoagulent to patients with acute coronary syndrome, peripheral artery disease, or who have had an embolic stroke of undetermined source. If successful, these new indications could double the market for Xarelto, putting as many as twice the current number of patients at risk of irreversible internal bleeding.